For 2018’s newest addition please welcome, NACHO AVERAGE NACHOS! 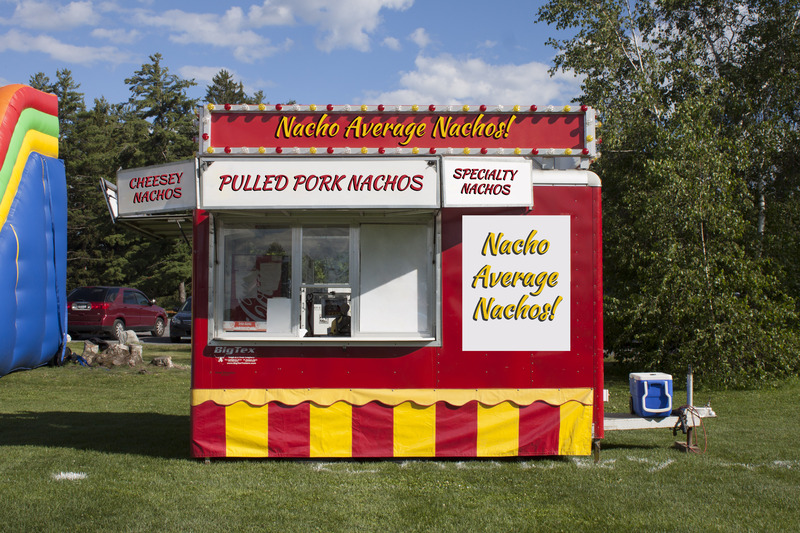 Specialty nachos will be available at street events, festivals and fairs. Please follow the Cooley’s Ice Cream Facebook page for the latest updates on where we will be located and when!